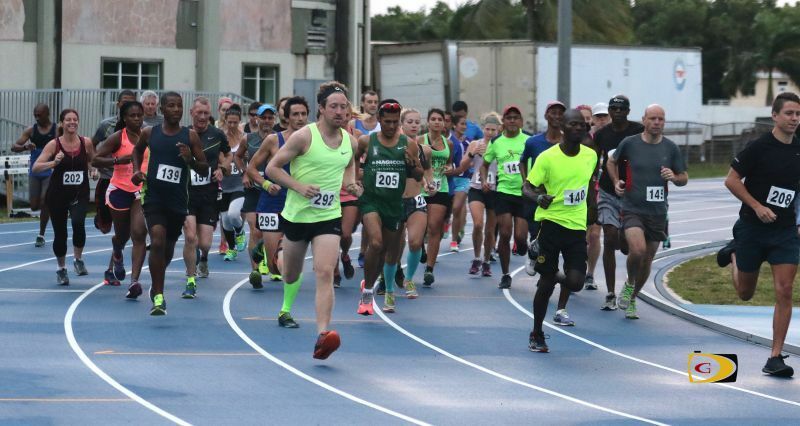 The series features 3 races- January 21, February 18 and March 18- with a 7:00 A.M. starting time. 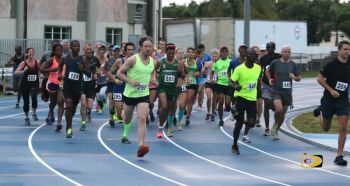 The 5K series on Virgin Gorda will be followed by the Blenheim Trust 5K Series on Tortola. The first race is scheduled for March 4, 2017 at 7:00 A.M. with registration from 6.30am. There is no race entry fee and liquids are provided. “For all the College 2 mile runners come and test yourselves over 3 miles. The courses are easier without a 1 mile incline,” started Blenheim Trust 5K Series coordinator Kay Reddy. There will be a separate power walking section, awards for all who complete 3 races and for each age group category in the Blenheim Trust 5k Series. Corporate, Group and Service Club awards may be available subject to participation numbers. Big deal!!! Who cares about VG?. I say the SAME about VG.